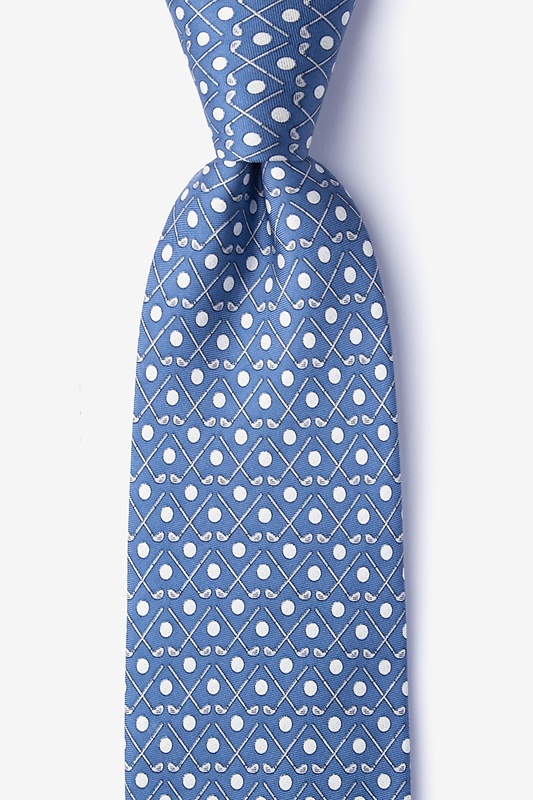 This stylish 100% silk golf-themed tie is pretty much party-ready. 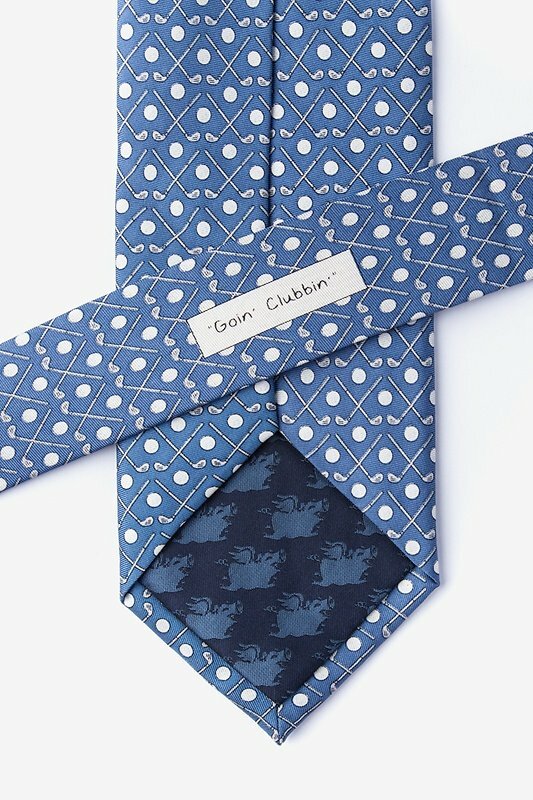 With an array of neatly crossed golf clubs and a sprinkle of golf balls, this 100% silk tie is app... read more This stylish 100% silk golf-themed tie is pretty much party-ready. 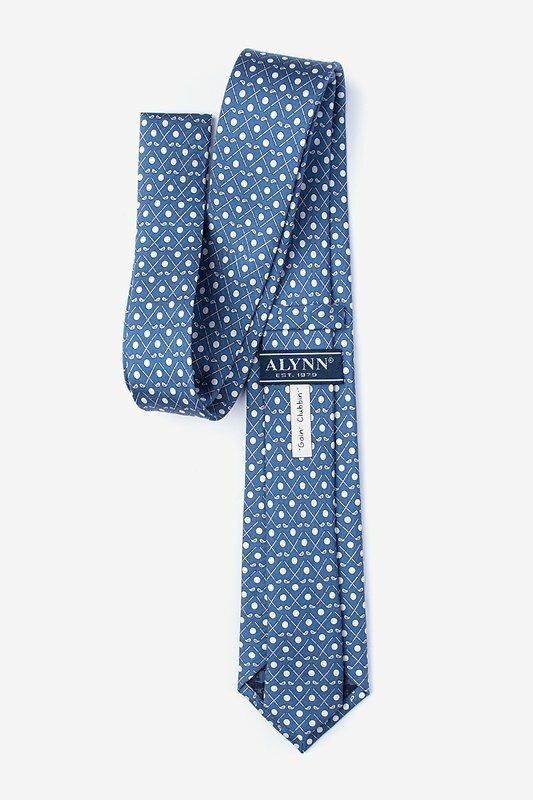 With an array of neatly crossed golf clubs and a sprinkle of golf balls, this 100% silk tie is appropriate enough for work, and of course a night out on the putting green. For those who notice what the inconspicuous pattern is will most definitely appreciate it.